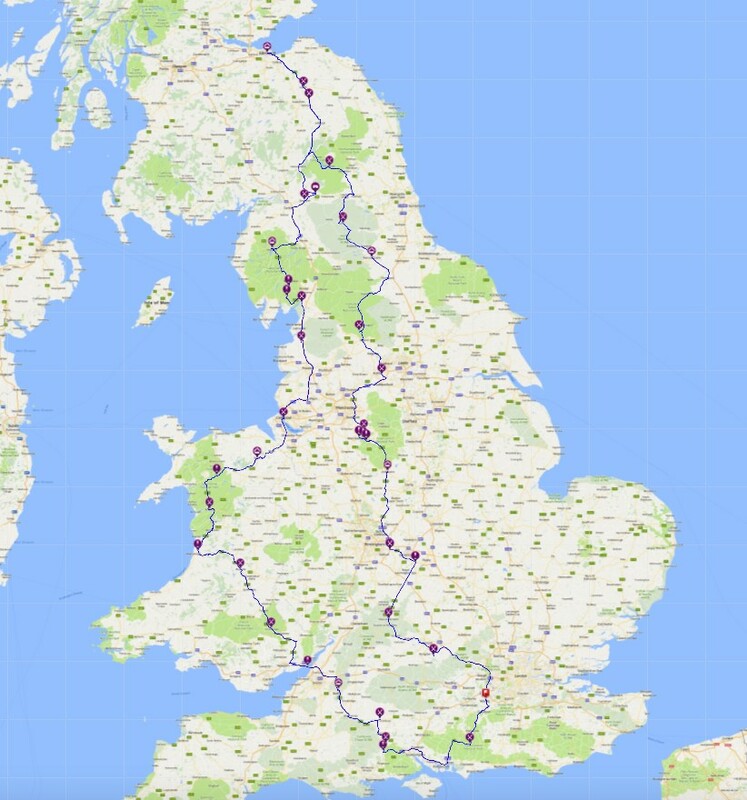 See the best of Britain on this 7 day motorcycle tour of the UK. Tour Duration: 7 days /6 nights. 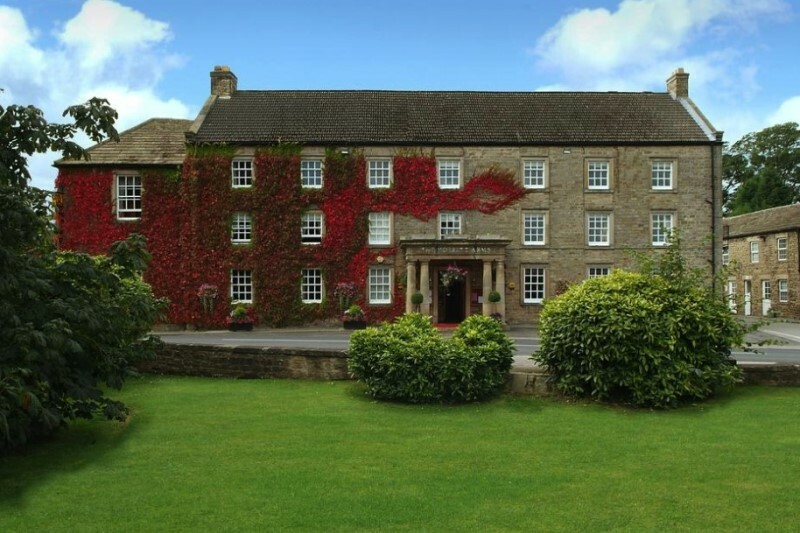 There is so much to see in the UK that you will want to come back again and again. Our 7 day motorcycle tour of the UK is designed to give you a flavour of what’s available as we show you some iconic places and landmarks. 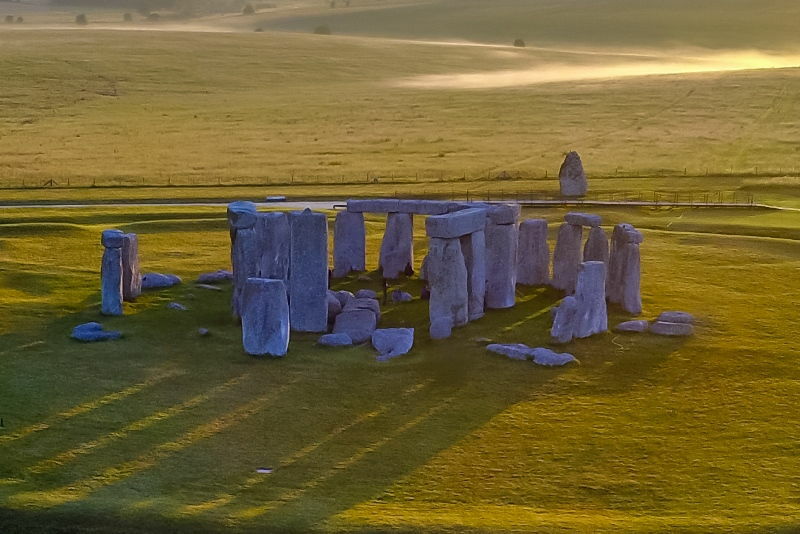 Visit Stonehenge, the amazing Gothic structure of Salisbury Cathedral and then cross in to Wales via new Severn River crossing. 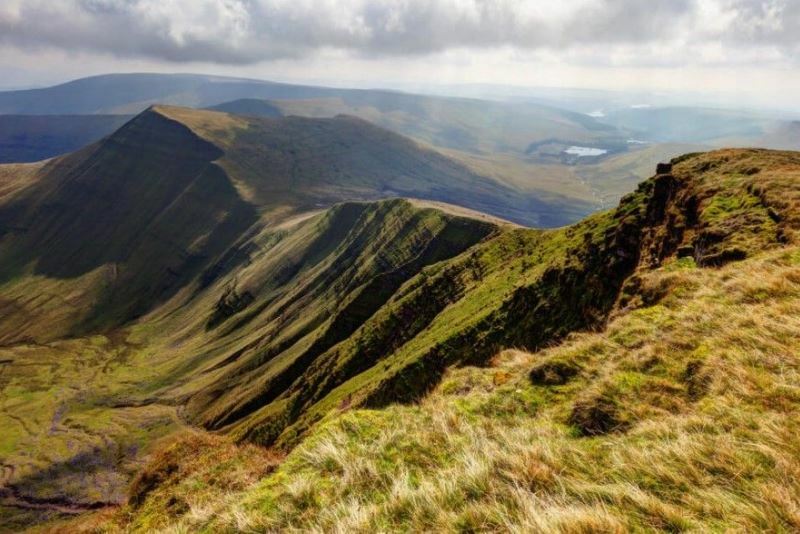 Head north through Wales to Snowdonia via the Brecon Beacon hills. Ride through seven National Parks and Areas of Outstanding Natural Beauty. 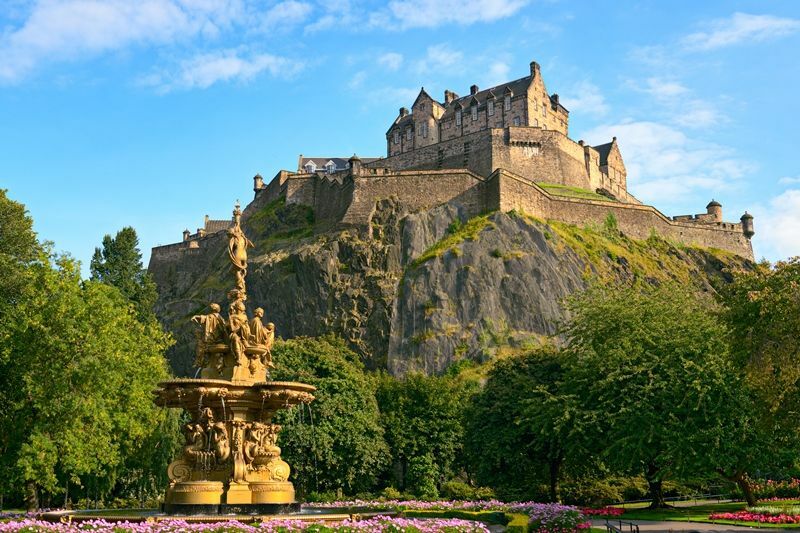 Then continue north and visit Hadrian’s Wall and Edinburgh Castle. 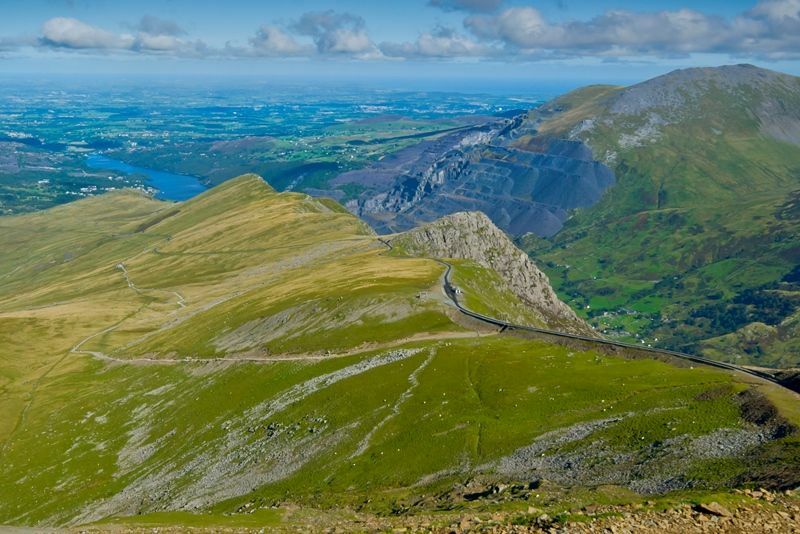 The ‘Alpine Snowdonia’ route in North Wales and the famous Cat and Fiddle road in Derbyshire are also on your route. 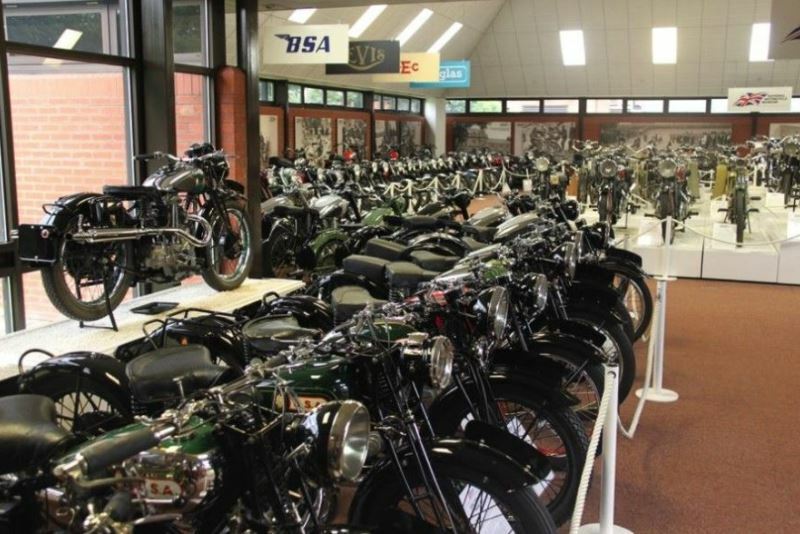 Finally, stop off at the National Motorcycle Museum on your way home and see the most extensive collection of British Motorcycles in the World with over 1000 classic motorbikes from almost 170 manufacturers. To make your tour even more memorable, Magellan has hand-picked hotels and Inns which have luxurious charm and architectural character, so you can relax and enjoy great British hospitality at the end of every day’s ride. Day 1: 240km/150 miles. Collect your bikes from RoadTrip and ride from Woking to Bath in Somerset via the iconic A272. one of the best motorcycle roads in southern Britain. 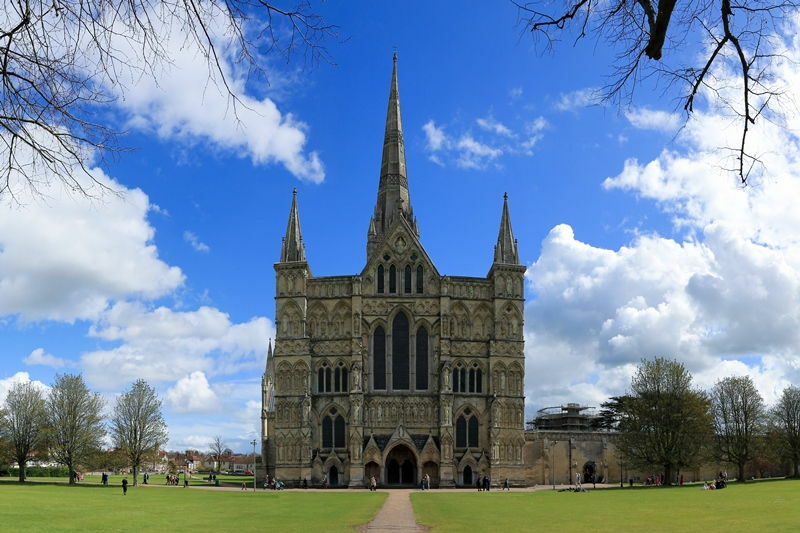 Then visit Salisbury Cathedral and Stonehenge, and on to your hotel in the Bath area. Day 2: 350km/220 miles. 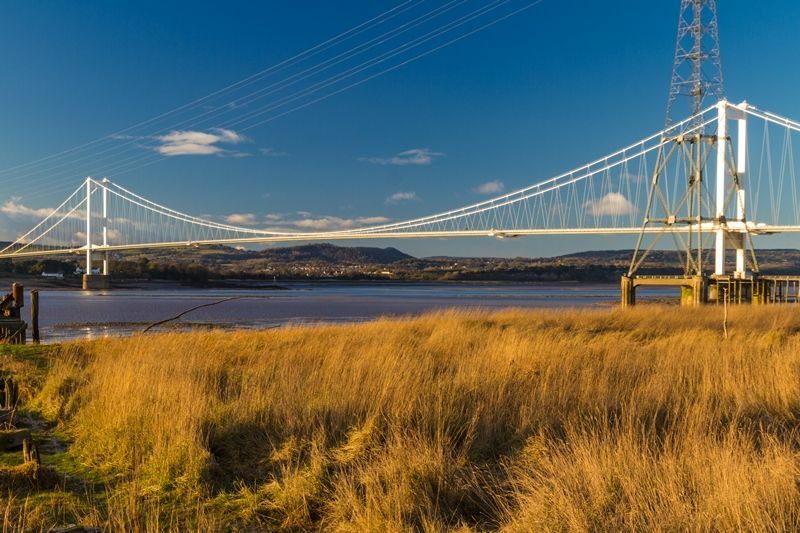 Bath to North Wales via the new Severn River crossing, the sweeping Brecon Beacons, and then follow the ‘Alpine Snowdonia’ route to your hotel in North Wales. Day 3: 240km/150 miles. North Wales to the Lake District and the beautiful Lake District National Park. Hotel in the Keswick area. Day 4: 145km/90 miles. 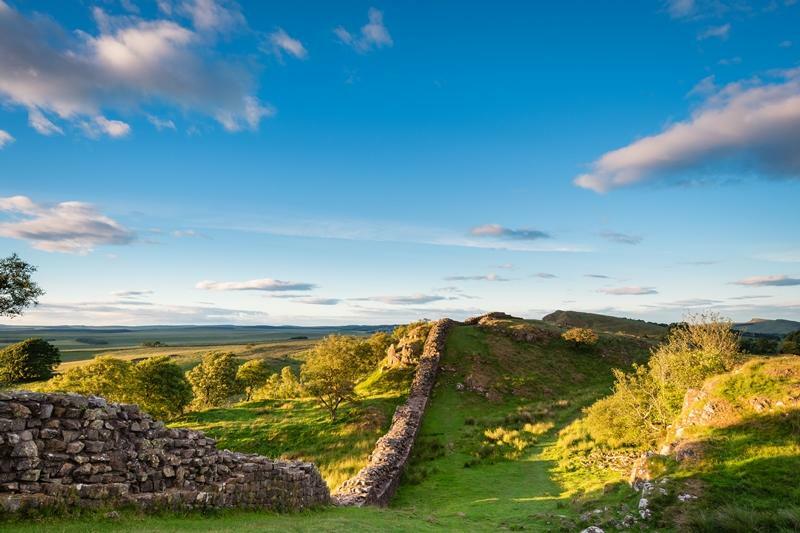 Lake District to Edinburgh in Scotland, following the A459 Roman road and visiting the Roman emperor Hadrian’s Wall, built 1900 years ago to keep out the marauding Scots! Arrive in time to explore the Scottish capital city. Day 6: 250km/160 miles. Barnard Castle to the rolling hills of Derbyshire via the well known ‘Cat and Fiddle’ road and the Peak District and Yorkshire Dales National Parks. 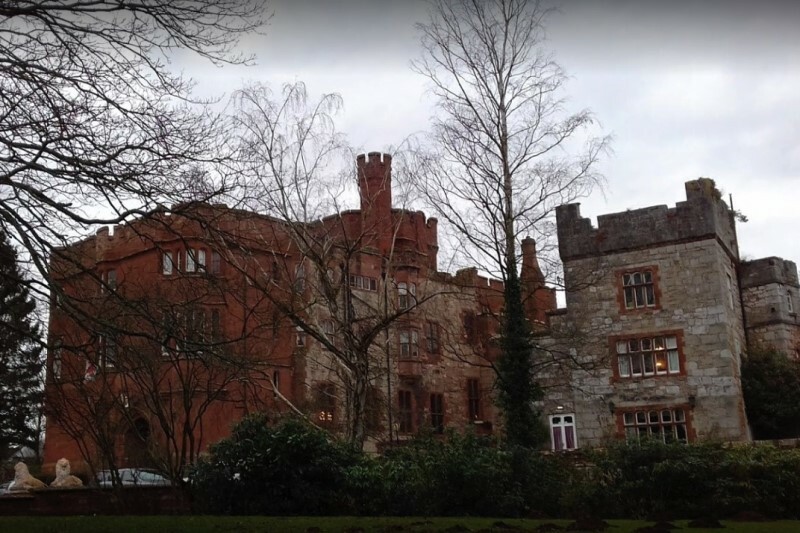 Hotel in the Ashbourne area. Day 7: 300 km/195 miles. Ashbourne to RoadTrip in Woking to return the bikes, via the world famous National Motorcycle Museum in Coventry and part of the 370km long Fosse Way, a route laid down by the Romans, which has remained unchanged for 2000 years.